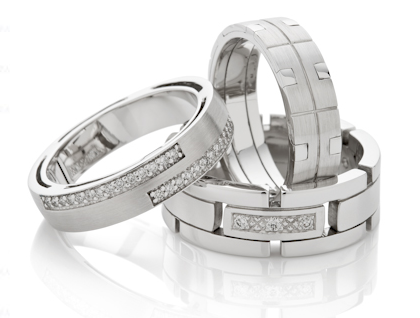 At DG & Co. we have an extensive range of ready-to-wear gent's and ladie's wedding rings. 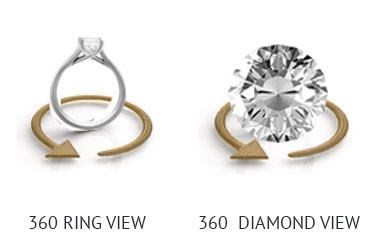 Our collection comes in a large variety of designs, from plain gold wedding rings to diamond set wedding rings that are classic and simple in design to rings with more features. why shop with DG & CO.? Exceptional Quality: We stand by our product, from initial design to the final workmanship; the quality of our product is defined by our constant need to exceed our customers expectations. Extraordinary Value: We guarantee to price match or beat any of our competitors price should you find a lower quote elsewhere. Risk-Free Shopping: With our 30-day money back guarantee policy on our ready made jewellery you can rest assured that your purchase is the right one.